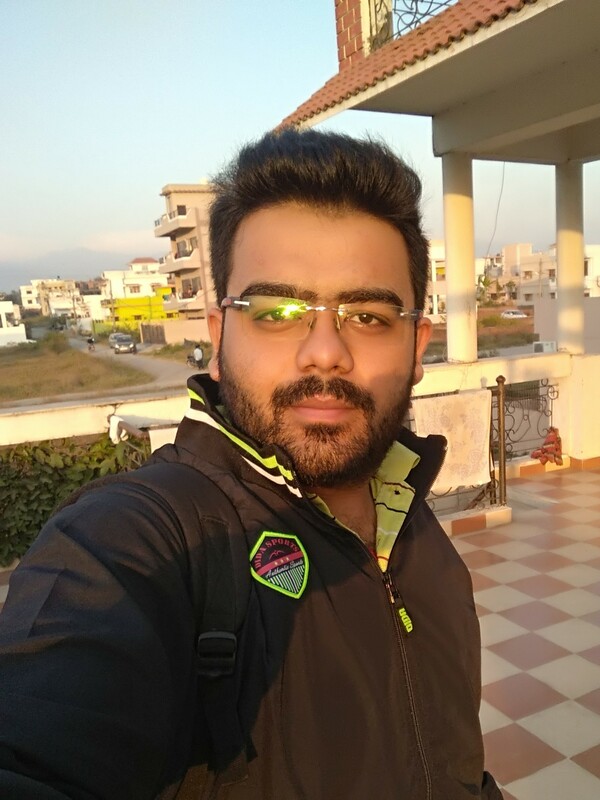 Prateek Aggarwal did B Tech in Electronics & Communication from Uttaranchal University, Dehradun. In 2016, he moved to Delhi and worked there for 2 years. Post that, he came back to Dehradun and took the franchisee of Thinnkware. He also gives training to students at school and college level. "After completing B Tech in Electronics & Communication from Uttaranchal University, Dehradun, I moved to Delhi and worked there for 2 years. Post that, I came back to Dehradun and took the franchisee of Thinnkware. I also give training to students at school and college level."